After having a good look around on Avon's website and spotted they have different scents for sale. OUR STORY FOR HIM caught my eye. The bottle was the first thing i noticed, as the bottle was different from all the others in my collection. EAU DE TOILETTE i soon purchased! 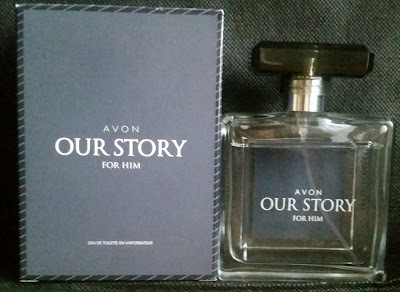 OUR STORY FOR HIM by AVON is a Woody Aromatic fragrance for men. 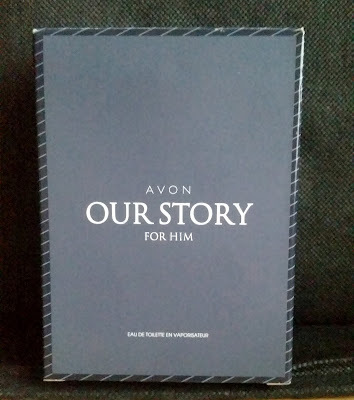 OUR STORY FOR HIM was launched in 2014. Mandarin Orange. Amber and Vetiver. Woody. Amber. Aromatic. Green. Citrus. Earthy. 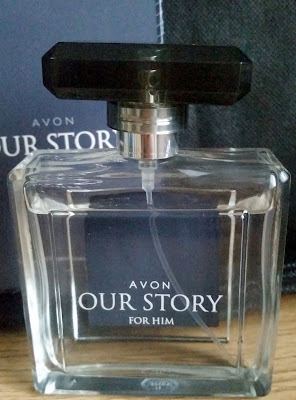 The bottle is a clear glass square which is quite good to grasp, as u don't want your fave scent to slip from your hands and smash on the floor. Also a good point is that u can see just how much you have left. The spray head stopper is black which i think gives that classic look to the bottle. 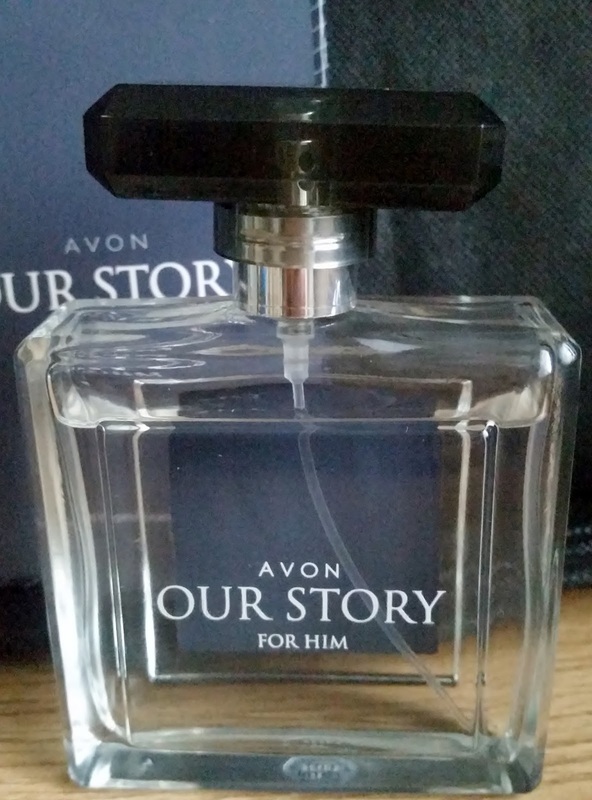 On the first spray it starts off fresh, taking you on a green citrus journey then settling down to a masculine aromatic without it being offensive or over sweet. The mandarin orange balances well with the grassy vetiver and the amber plays a seductive role in this cologne. You also have a choice, Wear it daytime or evening as this would suit any occasion. Longevity is great, lasts all day on me. I don't know why this cologne isn't more publicised? But it SHOULD be!!! and in a league of its own. Then head on over to AVON to purchase yours.